Get your tactical gloves ready. Amidst all the battle royales, failed arcade shooters, and rat killing simulators released over the last couple years, Rainbow 6 Siege has continued to chug along, content to quietly release new content for their core, tactics-obsessed audience. Well, this weekend, Ubisoft is looking to expand said audience with another chance to check the game out for free. The announcement coincides with a fresh look at Operation White Noise, the final content drop for the game's second year. The trailer below advertises the free weekend (which runs from the 16th through the 19th) by showing bits of White Noise in action. Should your time with the game this weekend leave you with a longing for more, it will be on sale for up to 60% off from the 16th through the 27th. For a game with a consistent community and continuous updates, it's tough to argue against that price point. 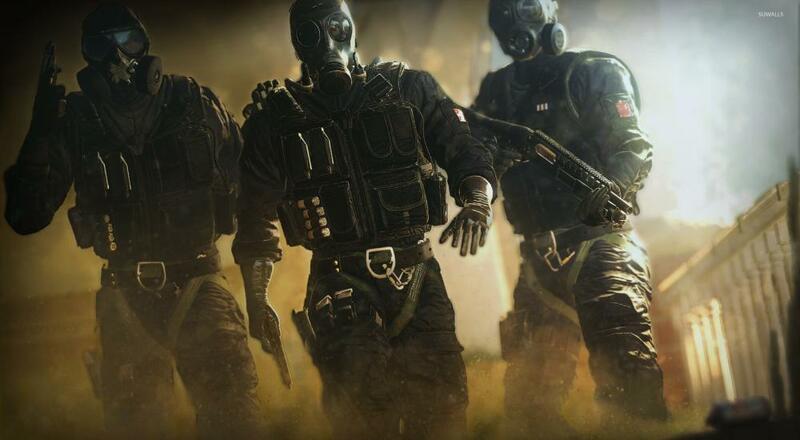 For us co-op aficionados, Rainbow 6 Siege features online co-op for up to five players. In it, you and your team will be taking down AI opponents in the classic "Terrorist Hunt" mode, which has long been a feature of the franchise.